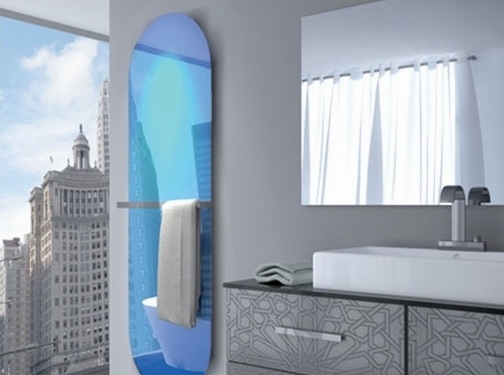 Funkyheat is the smartest heater on the market. We're talking efficient, cost effective heating using infrared technology. At Funkyheat, we're funking up the heat world by directly heating objects through infrared technology, rather than just warming the air like traditional heaters - plus we've got some pretty amazing heater designs. We're all about that sweet, sweet mix of substance and style. Most heat sources just warm up the air, which is a pretty quick way to waste heat and money. Infrared heat waves, however, only heat objects. When they touch an object or your body, heat is either absorbed or reflected to other objects in the room. Infrared heat actually works exactly like sunlight - and is at least half the cost to run versus other heating systems. It's also incredibly efficient and emission free, meaning it's a whole lot better for the planet. UK (Meltham) based business providing heating systems for sale. Website includes e-commerce facilities, delivery and returns information, testimonials, FAQs, videos, blog, details of business premises, associations, full contact details.